We wanted to share with you, some of the images from our most recent photo shoot with Sarah Gardner which was taken a few weeks back and quite honestly we are SUPER delighted with them! Using a selection of our beautiful flowers put together by our expert floral team, Sarah has helped us to show off the stunning floral arrangements that the team put together showing off various skills and allowing the beauty of the flowers to be the main focus. Working with Sarah was truly inspiring as we bounced styling ideals and looks and played with tones –the natural light really did work in our favour we hope you like our photos as much as we do! 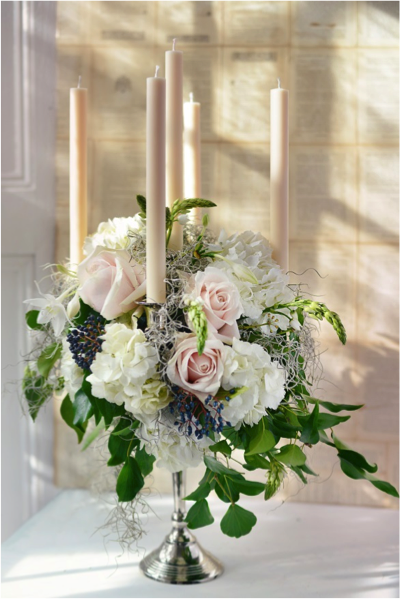 A stunning candelabra arrangement perfect for a spring or summer wedding using pastel colours and fresh berried foliage this is an arrangement to impress! 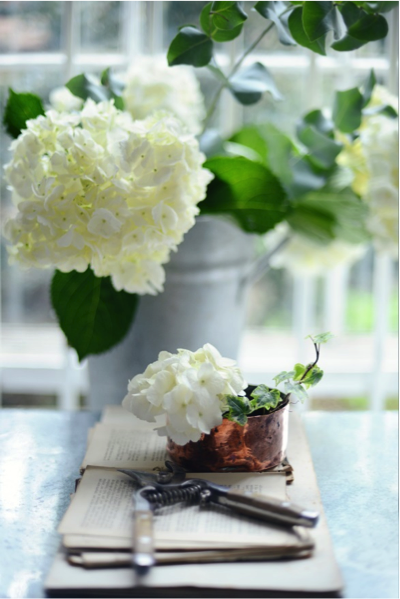 Beautiful hydrangeas and roses in a stunning ‘country house’ style urn. 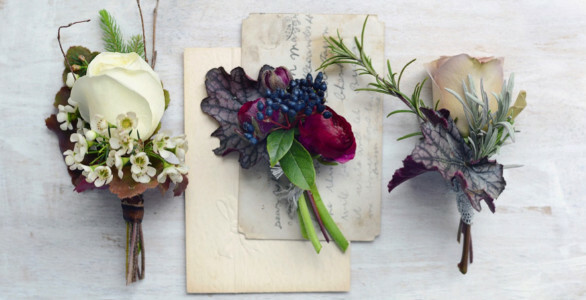 Stunning table arrangement – perfect for ceremony to reception. 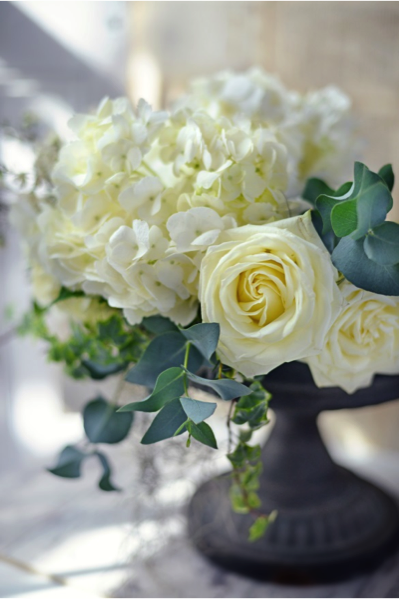 Arrange a consultation with the floral design team to discuss your ideas for your big day whether it’s your wedding or anniversary or birthday – We love nothing more that helping to create that perfect atmosphere with the use of stunning flowers. 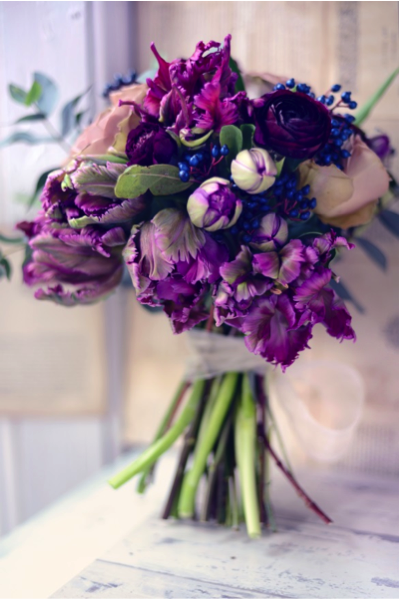 A gorgeous arrangement put together and tied simply allowing the flowers to steal the show; combining sumptuous, luxurious textures and jewel like colours and steering away from the traditional wedding tones of pale and pastels a beautiful rich bouquet for a beautiful bride.